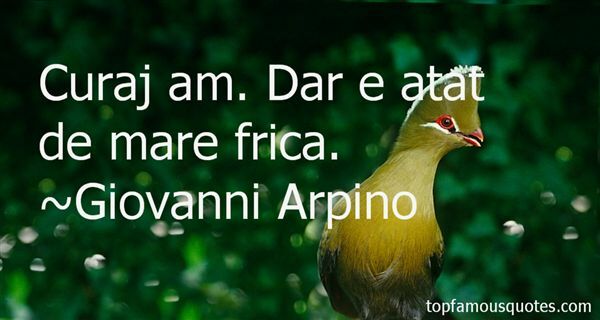 Reading and share top 4 Giovanni Arpino famous quotes and sayings. 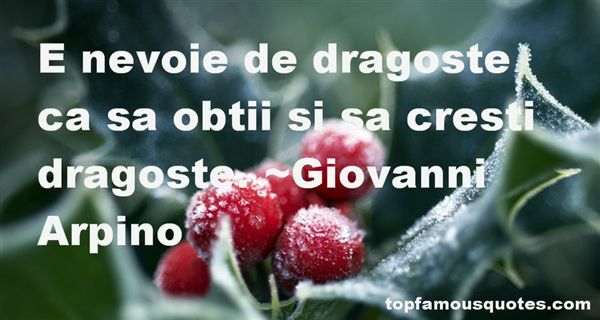 Browse top 4 most favorite famous quotes and sayings by Giovanni Arpino. I think of the meaning of the word "testimony." Originally it named the custom of two men holding each other's testicles in a gesture of trust, later to metamorphose into the handshake."